On a recent delivery trip from Liverpool I had the chance to use a small piece of software called GPSGate. This enabled my bluetooth GPS (BluNext 65 Channel Dongle ) top connect to my laptop correctly when all other attempts had failed. The problem was the useless bluetooth software built into Windows XP – it may be different with Windows 7 I haven’t tried. But I encountered all sorts of problems trying to get my MaxSea software to recognise the virtual comm port that the GPS data was streaming in to from the GPS dongle. The built in communications port wizard in MaxSea was of no use either and I even had MaxSea tech support guiding me through editing various config files using notepad – all to no avail. Finally GPSGate fixed the problem and even allowed me to share the GPS data with two different chart plotting programs. GpsGate Client Express lets multiple applications share GPS data simultaneously on a computer with a single GPS device. GpsGate Client Express supports built-in GPS devices, Bluetooth GPS devices and GPS devices connected via serial and USB ports. 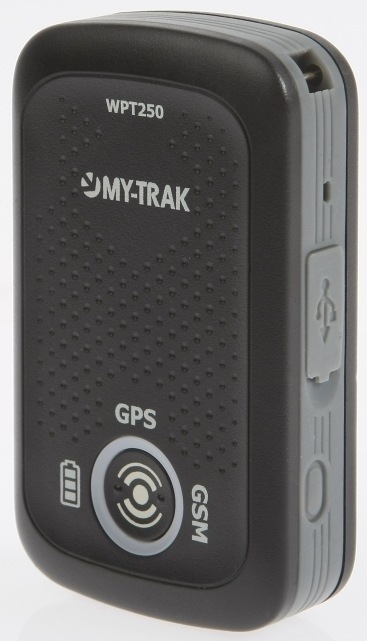 It also adds stability to the GPS connection, with automatic re-connection when required. Russ April 15th, 2011| No comments - be the first!|Tags: Bluetooth - dongle - GPS. We’ve all had those niggling worries about tying up our boat whilst we head ashore for a bite to eat and the thoughts of it not being there when we get back! Tetra Boats are launching a new product called TenderTrack at the 2011 London Boat Show. TenderTrack is about the size of a box of matches and incorporates a highly sensitive 50 channel GPS and GSM data modem to allow the location of your tender to be constantly monitored on your smart phone. It’s waterproof and has an internal rechargeable battery that can offer up to 72 hours of operation. Simply mount the unit on the tender or outboard (it can take temperatures of up to 70C, so can even sit inside an outboard cowling) and access its functionality through either sending SMS commands to the unit or through a simple web interface. I don’t see why you couldn’t use this on your car or motor bike or even on your prize pot plant in your front garden – what a great gadget! Russ November 19th, 2010| No comments - be the first!|Tags: 3G - GPS - Kindle - Tetra.